Different homes have different needs, Futuramic offers a wide range of Drinking Water alternatives, including Home Reverse Osmosis systems, Carbon Filtration units and Ultra-Violet Sterilization. 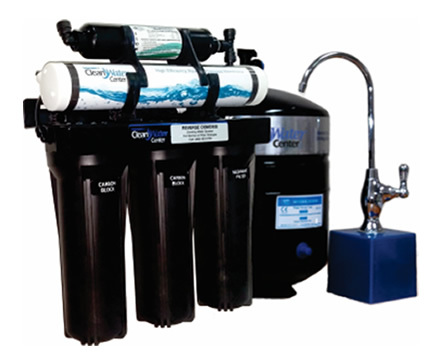 Based on your specific needs we can custom build a drinking water system that provides refreshing great tasting water for the whole family for just pennies a day. Costs less than bottled water and expensive bottled drinks. 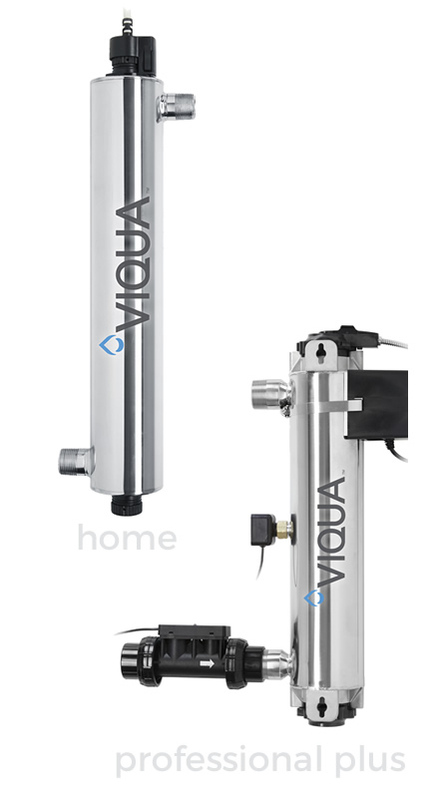 Encourages greater water consumption for better health. Better, Coffee, tea and juices. refreshing and thirst quenching glass after glass. 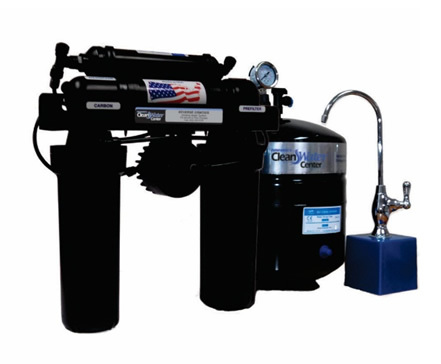 Choose the system that’s right for you and have fresh drinking water in your home now! 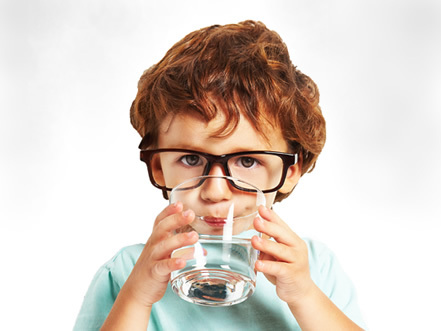 With optional ultra-violet and specialty filters Futuramic can treat any contaminant that may be found in your water. A more efficient version of our most popular system!! 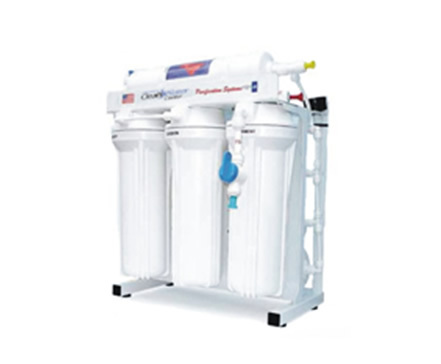 * prefilter allows better chloramine removal at higher flow rates! Perfect for multiple outlets and ice-makes in your home. And commercial applications. 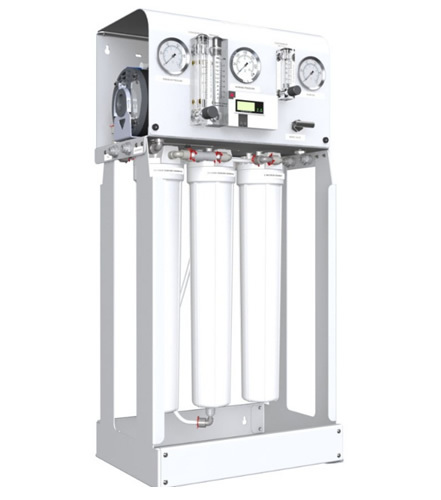 Futuramic can custom build a Reverse Osmosis (RO) system to meet any demand, from commercial applications to whole house pure water systems, please contact us with any questions. Inline disposable UV modules destroy germs, bacteria, viruses, and microorganisms by interfering with their molecular structure. The DNA and RNHA in the organisms’ reproductive cycle are damaged and the cells are rendered sterile.